We spent our precious time traipsing inside the mall only to find out that Ahfat Seafoods Plaza is located at Victoria Plaza Car Park. This area is also crammed with restaurants offering a variety of cuisine. Business was brisk and filled to the brims with diners when we arrived on a Friday night, but there were enough wait staff wandering around that could handle every table. 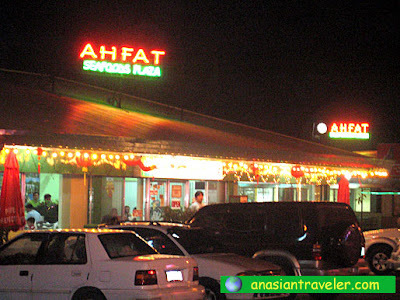 Ahfat Seafoods Plaza is a typical Chinese restaurant with a full menu that appears slightly extensive with mid-range prices. We had to wait a bit longer for our order but then we were in no hurry. 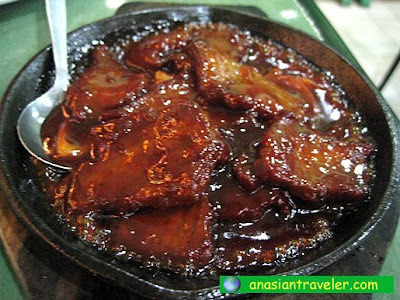 Soon, we gorged ourselves on the various delights on offer like their famous Deep Fried Spicy Pork Spare Ribs and Grilled Fish. Sadly we didn't make it to desserts as we were already full. Also worth noting is that you can actually order locally caught fresh seafood here. There are glass tanks of live fish, shrimps and crabs lining up perfectly in some areas inside of the restaurant. Overall, service was okay and serving portions were enough to feed two to three people. The decor leaves much to be desired but the food is great. I would definitely recommend going with family or a group of friends and colleagues. like you mentioned, great food but not typical ambience. 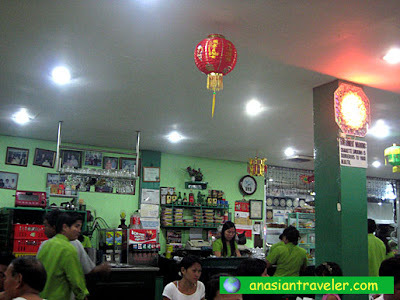 This Ahfat Seafoods is likely my kind of resto! 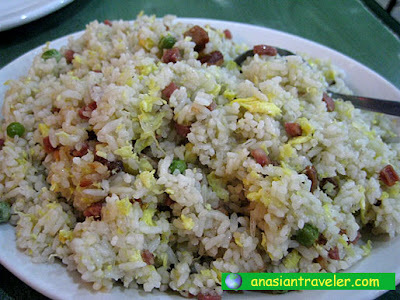 All about seafoods and is a chinese food! wow! 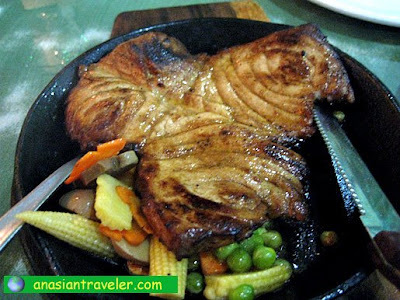 the grilled fish and the rice here can fill my tummy! i wish i was there. 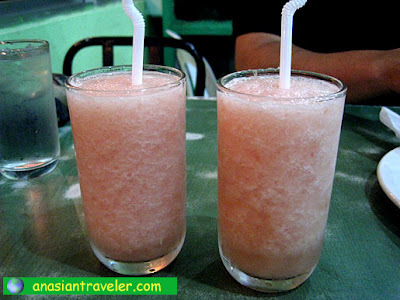 i Think you should try there crabs and mango shake really love the food.